Mega corporations are obviously not the only businesses which need security. SMB businesses also need to be prepared for nefarious activities. The longer your SMB is in business, the more likely your business is to suffer from some type of criminal activity, whether it be assault, embezzlement, or armed robbery, your SMB needs to be prepared. Installing a security system is a great affordable method for protecting your SMB. SMB’s due to their nature do not have the biggest budgets in the world. As a result, buying a camera system can be a big affair. 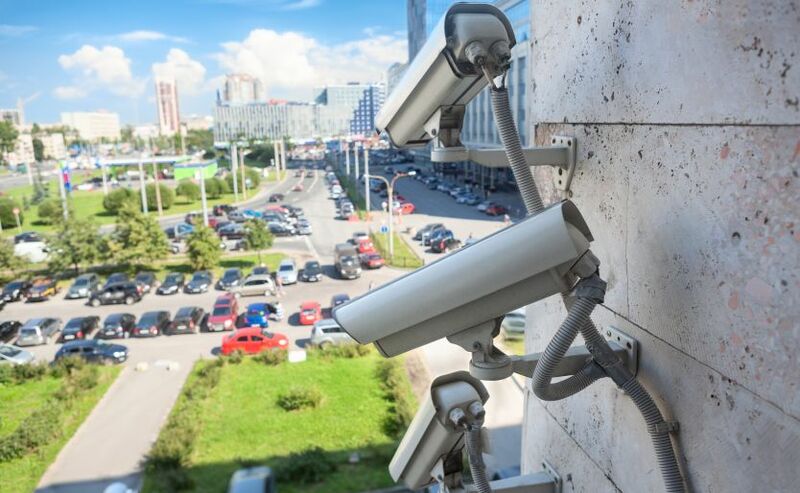 If you are thinking about getting a security camera system for your SMB, here are three tips which will help you get the most bang for your buck. Criminals love taking swings at security cameras. Unfortunately, cameras that are hit with baseball bats can often have a hard time recording anything useful afterwards, and you probably don’t want to deal with the cost of getting a new security camera post-smashing. There are several methods you can use to try to save your cameras from being destroyed, such as getting a strong camera housing, installing the camera in an elevated position, or by trying to conceal your cameras. This tip is a little more on the line of common sense. Your SMB most likely does not need cameras monitoring every hallway in your facility. However, you do need cameras monitoring vital areas of your business such as entrances, exits, areas containing items of high value (such as storage rooms), workstations, and points of customer interaction. Another great place to monitor is the parking lot of your SMB. There is a large market for dummy security cameras, but don’t be satisfied with just dummy cameras if you’re trying to protect your SMB. Dummy cameras exist for one purpose: to deter doubting criminals, they do not serve a function in bringing people to justice. People who are already committed to the act will probably not care whether your cameras are dummies or real, and experienced criminals may even be able to tell that your dummy cameras are fake. However, having a visible camera will have a deterring effect on the uncertain, which is why you should have at least one visible camera on the premises. Owning a camera security system can go a long way toward making your workplace feel secure.If you already have or are planning on getting a security system for your workplace, hopefully these tips will be helpful. Camerasecuritynow.com is a SMB security company focused on providing high quality surveillance equipment for an affordable price. Camera Security Now has been in the video surveillance business for 30 years and lives by its motto "In Business To Protect Your Business!". Based in Middletown, OH, Camera Security Now has highly-trained technicians that specialize in servicing Southwest Ohio region businesses and homes, but also offers nationwide equipment and installion services throughout the United States.